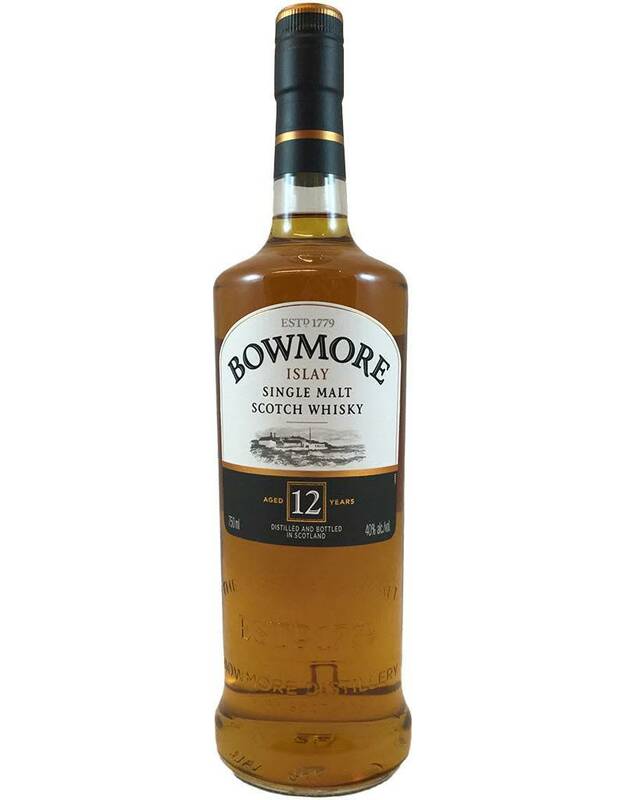 Made in Islay, where the Scotches are heavily peated, Bowmore has become known as the medium-intensity option, with more manageable smoke and iodine flavors. 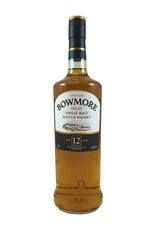 You'll also get intense tropical fruit, floral and vanilla notes, then a bit of sea brine on the smoky finish. A welcome gift for Scotch lovers.